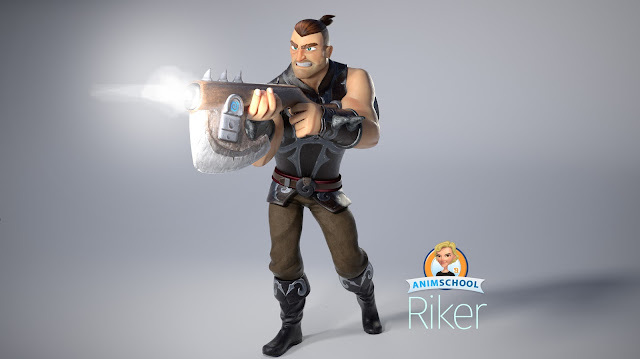 We are pleased to present AnimSchool's newest game character, Riker! 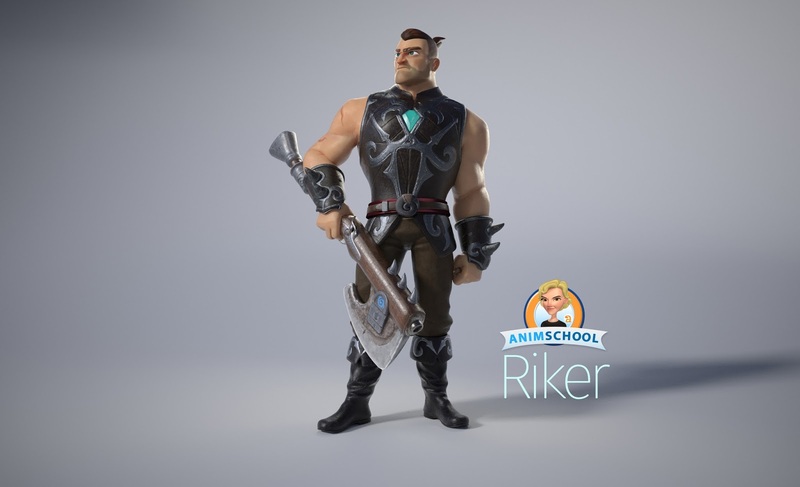 Students in our upper game animation classes can learn using Riker. 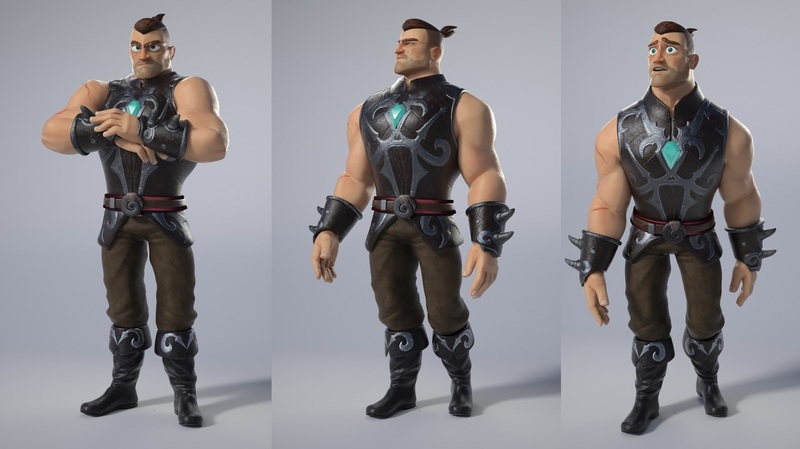 Riker is made using an all new rig initiative - we've taken the extreme facial expressiveness AnimSchool is known for and brought it to the game rig world! Riker has a wide range of expressions not usually seen in games. Riker was designed by artist Wesley Tippetts and modeled by Paul Bellozas and Dave Gallagher. Texturing by Paul Bellozas. 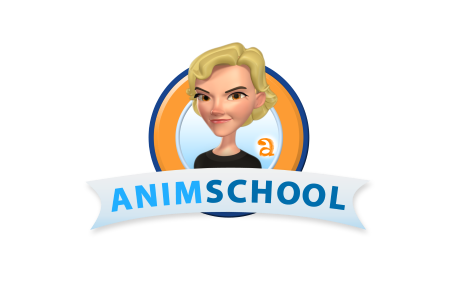 Come join our gaming animation classes to learn skills with AnimSchool rigs! In this lecture, AnimSchool instructor Wesley Mandell explains how important it is to understand facial anatomy in order to animate well.